It is May 2008 and we just moved from a five bedroom house to a two bedroom duplex. Now, more than ever, I see the importance of owning a rebounder! The kids no longer have a huge house to run through or stairs to climb. During cold Kansas winters and hot Kansas summers, our rebounder will be even more useful than it has in the past! Trampolines are popular in our small town, probably because there is little for kids to do if there is not a sport going on. 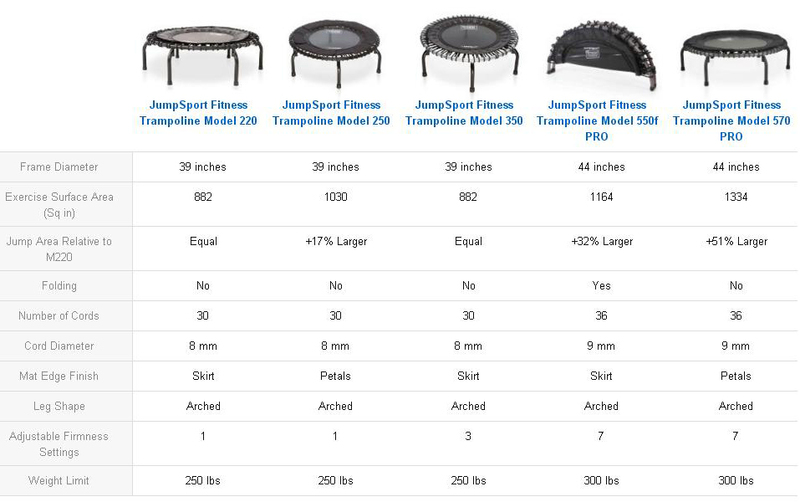 But trampolines don't get much use for almost half the year due to snow, rain, or scorching temperatures. The answer is a mini-trampoline that the entire family can enjoy- indoors! We keep our rebounder in the living room, and the kids just hop on it naturally throughout the day. Knowing the benefits of rebounding, I never complain.